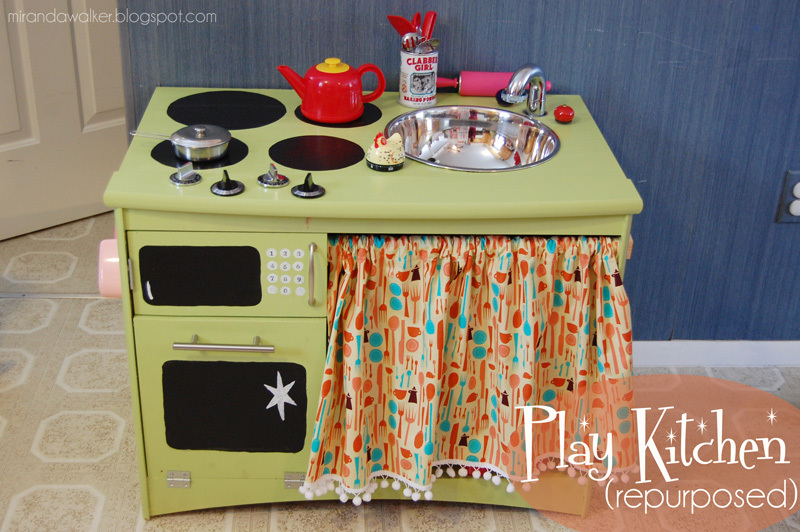 Until I found these inspiring Mommas repurpose something to make "the" kitchen. Amazing skills. Can I do this?! Can I get this done?! Today as I looked (again) at my dry, colored hair...gray coming in ... I thought about NOT coloring my hair. I've been changing my hair color since I was 14. Only when I was 31 did I realize my hair was a color I was striving for - for years, left it alone and then saw too much gray...and colored it again. Now I'm 40 and well, the gray is there in full effect. It's wire'y. It's dry. I pay too much $$ to make it young, fresh looking and wonder, hmm, would a box of color in my own bathroom do the same thing? Probably yes. Color over the gray. It being still dull. still dry....Yep. But then I wonder, maybe I should leave it alone. Maybe it would be happier left alone like when I was 31....Maybe I'd be happier with it too.. So maybe I will go gray at 40? Something happened this week that made me doubt me as a parent and doubt our daughter and her progress - then, I realized that all that was crazy talk. Go with your gut. Be the best you can be...And don't let others make you think twice about the things you do as a parent and know in your heart are genuine and pure. Here's to us, all the wonderful parents and fantastic children out there.